Karen Ryer, a stone sculptor for 15 years, teaches sculpting, co-owns Stone Sculptors Supplies an online shopping site that ships Italian hand made tools (Milani and Cuturi) and sculpting supplies around the world. 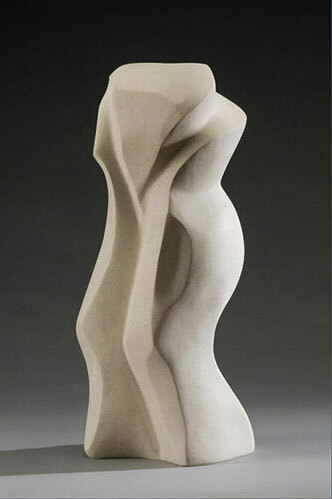 She has studied stone sculpting under Ante Marinovic, world-renowned stone sculptor and Matt Auvinen. Ryer has formed alabaster, marble, honeycomb calcite, soapstone, limestone, pipestone and many other materials into beautiful and profound contemporary art. 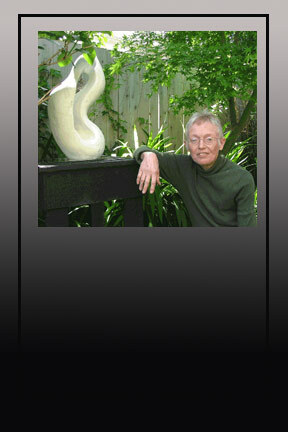 Ryer sells her sculptures and those of others at Withywindle Gallery in Guerneville, California. Visit Karen's Bio to learn more.